Courtney Jansen is one of the most exciting and engaging lead vocalists in the region. 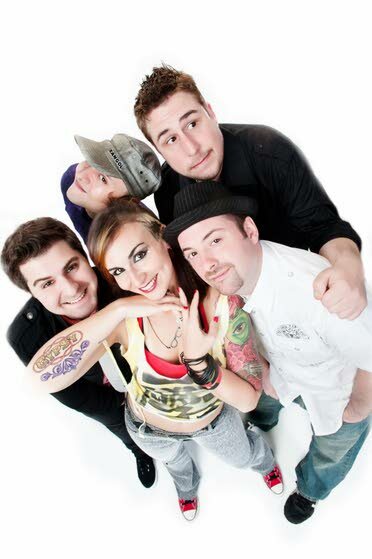 This highly popular Pennsylvania band built on a loyal and ever growing fanbase from the connections they have made with their audiences and online with their 7800+ social media followers. This makes them a highly sought after headliner. Their repetoire is focused on current Top 40 hits and recurrent pop-rock and dance.